I was lucky enough to be one of the journalists who received funding from the Simon Cumbers Media Challenge Fund for a reporting project this year. A few weeks ago I traveled to Kenya and Uganda. Going by road from Nairobi to Entebbe I reported on people who keep bees for a series of stories focused on food security. I traveled alone with a backpack full of equipment: video camera, digital camera and lenses, audio recorder, plenty of tapes and leads and of course paper and pen. The aim was to come back with a multimedia project similar to a series I also did for RTE called Global Classroom. Today, the first part of the series, The Humble Bee, went live on RTE.ie. It focuses on beekeeping as a means of improving food security on a macro and micro level. It looks at a family who keeps bees to make an income and a farmer who uses bees to improve pollination on his farm. There are videos and photos (more hopefully on the way) and an accompanying radio report, which was broadcast on RTE Radio One on World Report. 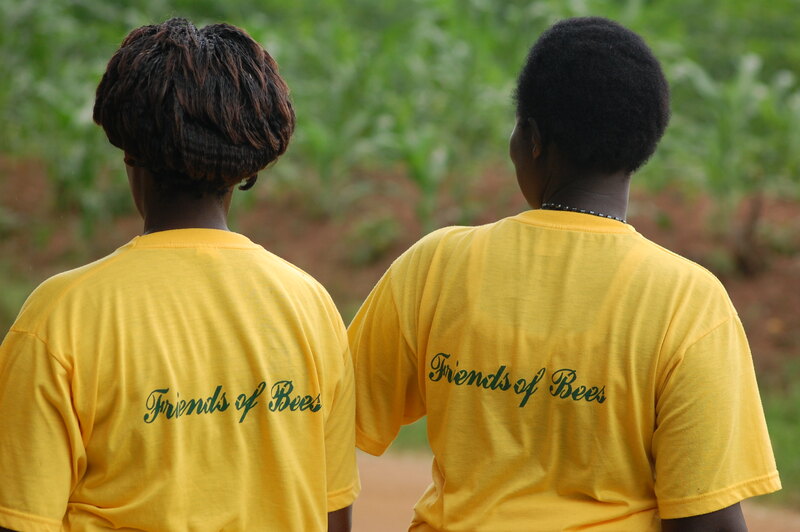 The rest of the series will look at other aspects of bee keeping in east Africa including women who keep bees, the environmental impact and the challenges some people face. This has been a wonderful and challenging series to work on – I hope you enjoy it.